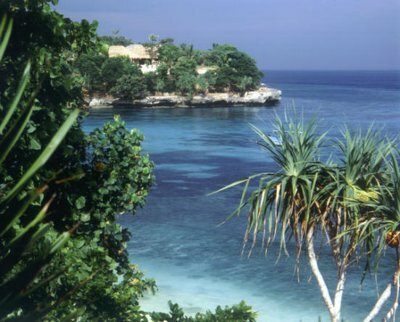 The small island of Nusa Lembongan has become a popular destination for those seeking an isolated, quiet retreat. The boat trip to the island can take from one to two hours depending on the type of boat. One of the main attractions of the island is diving and snorkeling, with amazing corals and fish in crystal clear water.